February's Club Meeting featured a Guest Speaker who last visited us many years ago when he was a TR Register Area Co-ordinator. Former TR Action Editor Kevin Warrington travelled up from the Wessex Group to give KVG a presentation on his book creations, most of which cover the output of Standard-Triumph. Firstly, a little history of his working life, leading up to be an electronics engineer, then progressing on to how he was first approached by a publisher, he took us through the process of researching and creating "TRIUMPH TR- From Beginning to End" including the search for archival material, the actual writing and photography – having located suitable cars - and the unseen steps of copyright clearance and proofing before the excitement of the first printed copies being delivered from India, to finding they delivered the wrong books. All sorted in the end, eventually. With this first book being successful and receiving good critical reviews, he told us how he was then approached by other publishers to create additional titles. 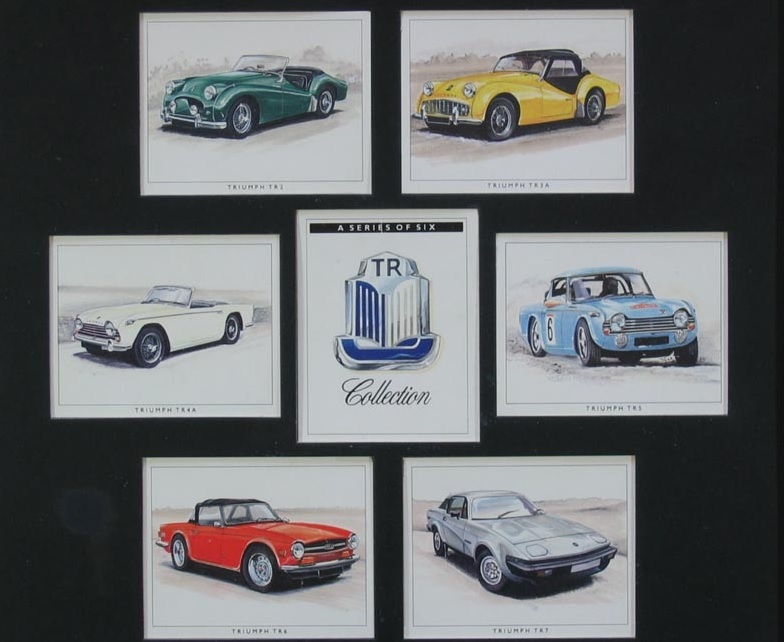 The end result being books covering the Triumph 2000 / 2500 range, a Pictorial History of all Standard – Triumph since 1945, the 1300 / Toledo / Dolomite ranges and finally a change of direction to produce a work covering the bus and coach output of Guy Motors, a subject that has not been written about for at least 25 years and told us that there is a 6th book in the early stages of development. The presentation concluded with a description of alternative routes to publication for budding authors in the audience and a selection of his books were available for sale, signed by the author. Kevin sold a total of seven books on the night (6 Triumph TR - From Beginning To End), and donated a Pictorial History book to our raffle. 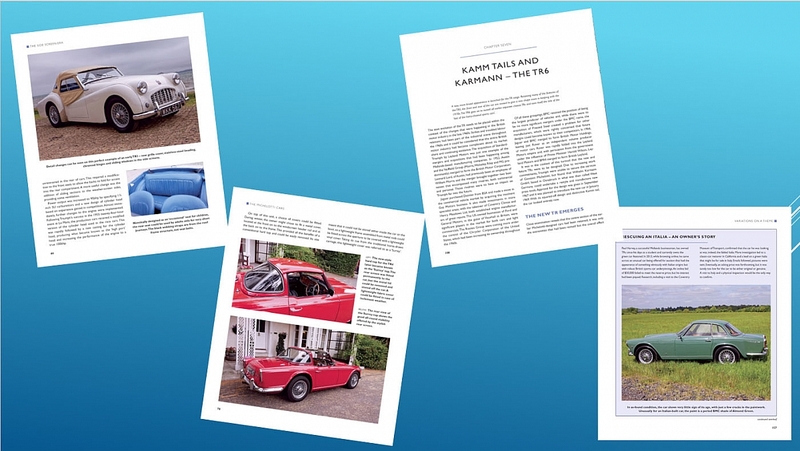 The TRIUMPH TR - From Beginning To End has been so successful in fact, all 1,500 copies of the first print run have been sold, and are now doing well on the second run. Thanks to Mike Field for the report.